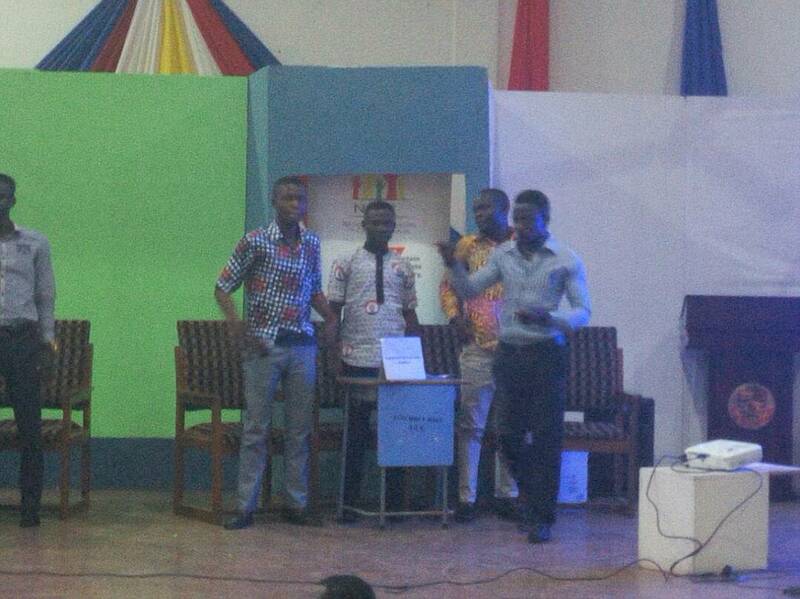 The University of Education, Winneba (UEW), emerged as winners of the Western Zone maiden Inter-University electronic Constitution quiz competition organised by the National Commission for Civic Education (NCCE) in Cape Coast on the 9th of October, 2017. 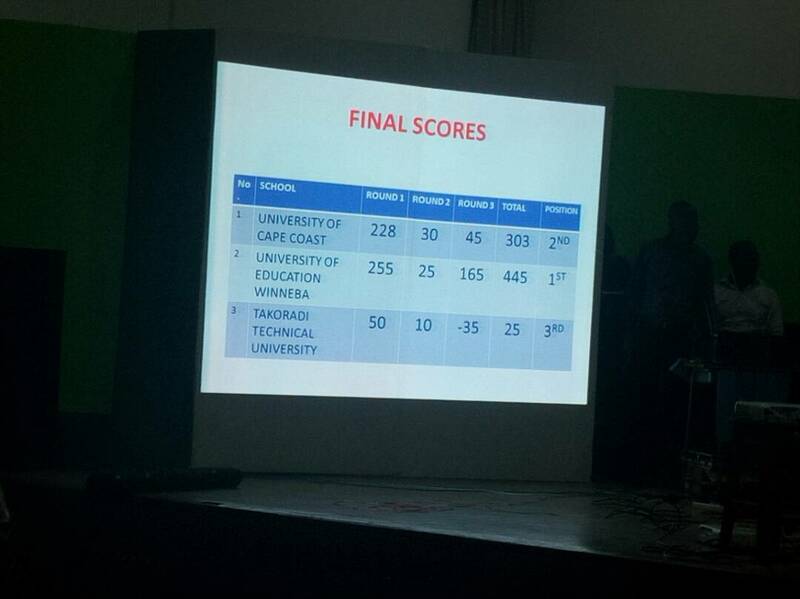 They bagged 445 points to beat the University of Cape Coast (UCC) who came second with 303 points, followed by Takoradi Technical University with 25 points in a keenly contested event held on Monday. The competition forms part of activities by the National Commission for Civic Education (NCCE) to equip and elighten students and the general public on the constitution of the Republic of Ghana. UEW would be representing the Western zone at the National Inter-University Constitution Quiz competition later this year.